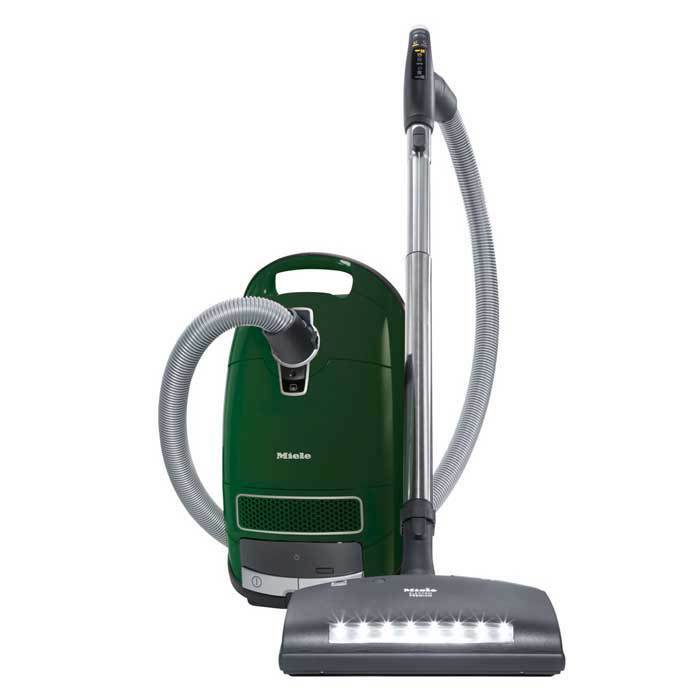 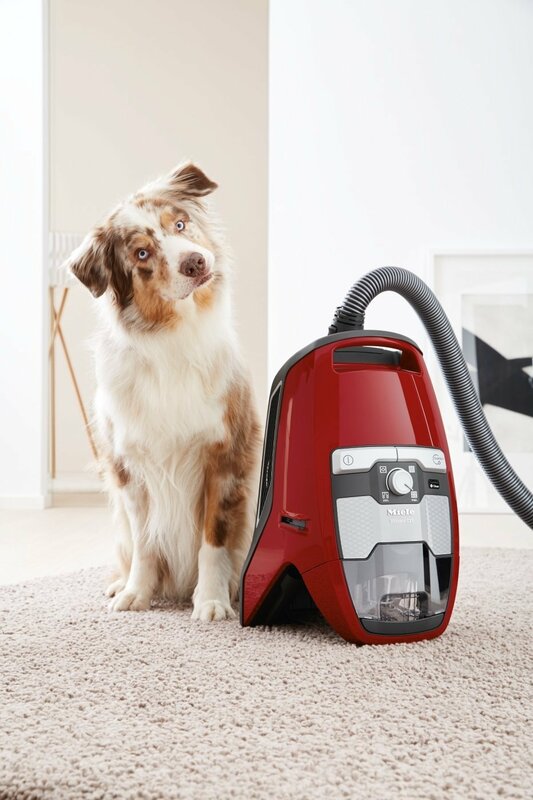 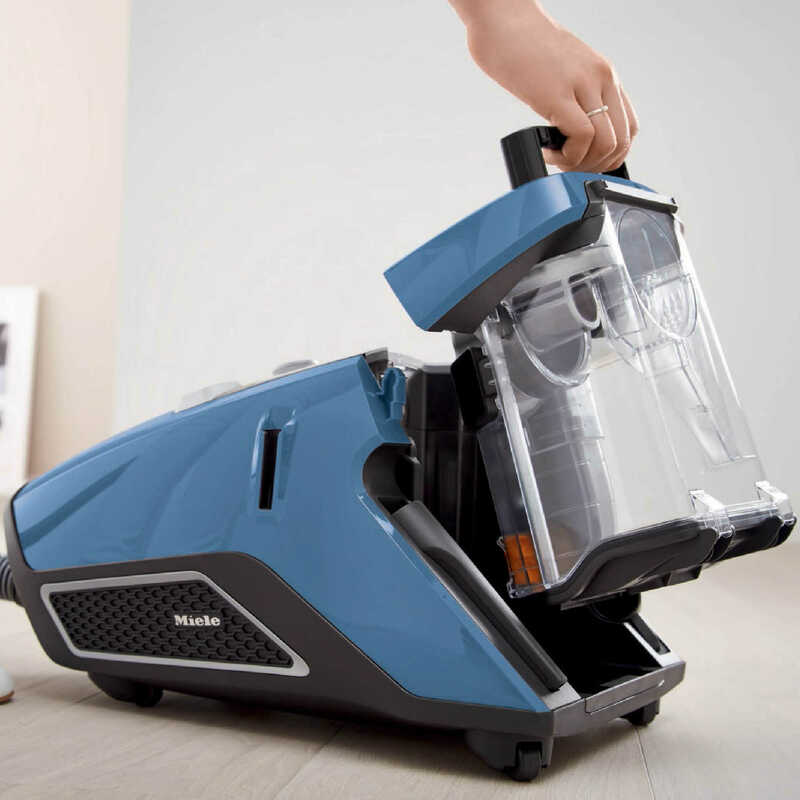 The Miele CX1 Cat & Dog Canister is perfect for homes with hard surfaces and Carpets. 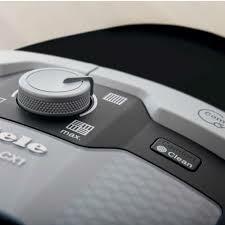 The CX1 features all the power of the traditional Miele system with the convenience of bagless technology. 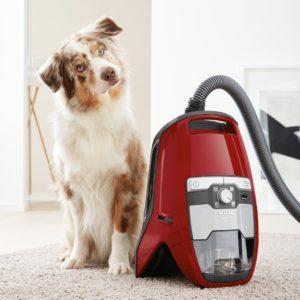 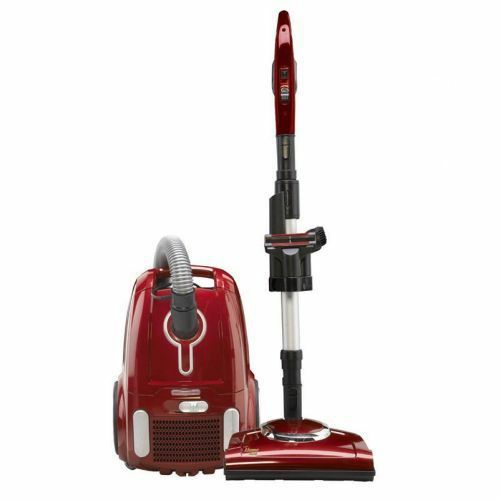 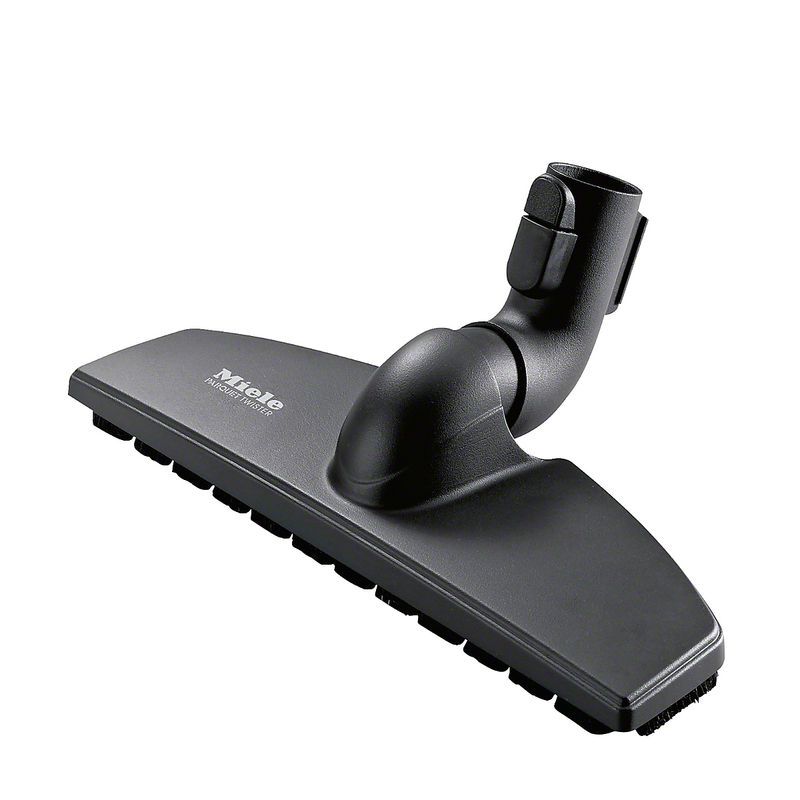 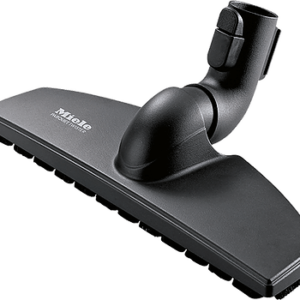 The CX1 Cat & Dog comes with an electronic powernozzle for quick and easy cleaning of all surfaces, Parquet floor brush, crevice tool, upholstery tool, dusting Brush, and Turbo-Mini. 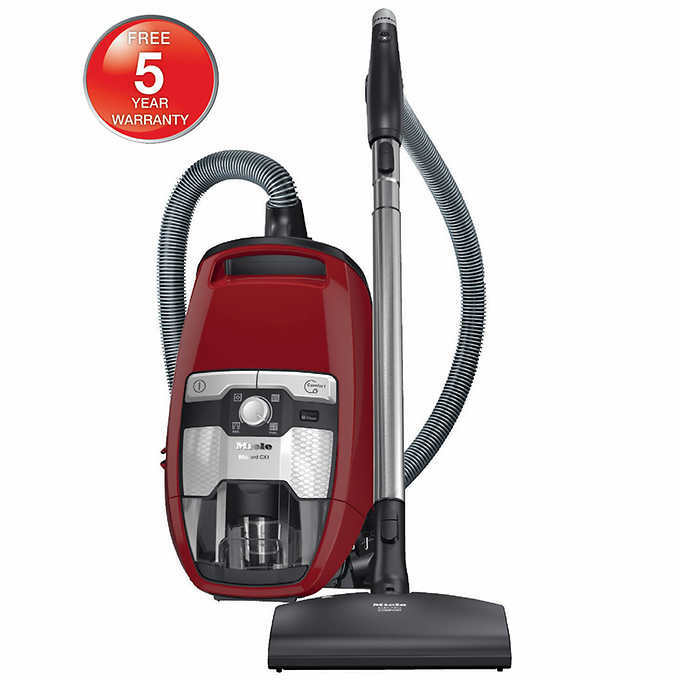 This model comes with Miele’s 5 year warranty.